Interested in printing? Fascinated by the history of ink on paper and the communication of images to the world? We’re used to hearing about the staggering prices in the art salerooms as oil paintings by the masters go for fortunes, as well as installations and sculptures by modern day geniuses, all of which, we imagine, took a long time to create. Even while appreciating the artistic talent of the photographer, it is harder to comprehend how a print could command equivalent sums. Some of them fetch millions of dollars. Have a look at this list of some of the most expensive prints and be wowed by just how much one photographic image can fetch. 5 – Andy Warhol, by Robert Mapplethorpe, 1987, sold in 2006 for $643,000. 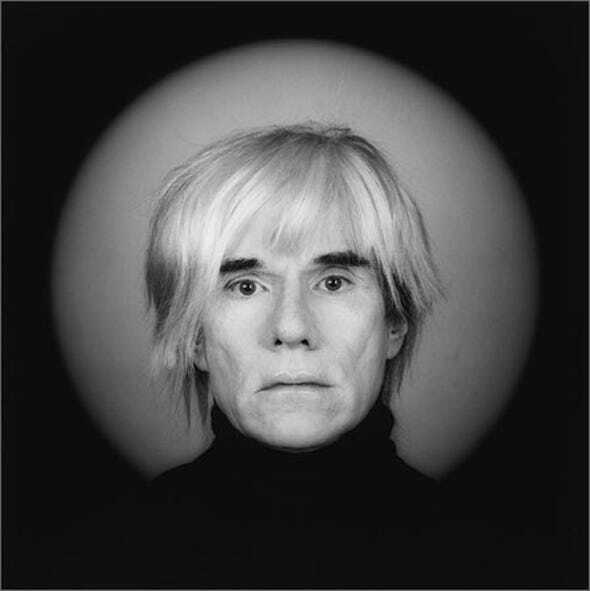 Andy Warhol was idolised by Robert Mapplethorpe while he was studying at Pratt Institute in Brooklyn in the 60’s. He later took a shot of him in 1987, choosing just the head and shoulders. Warhol is facing the camera with his typical blank expression. 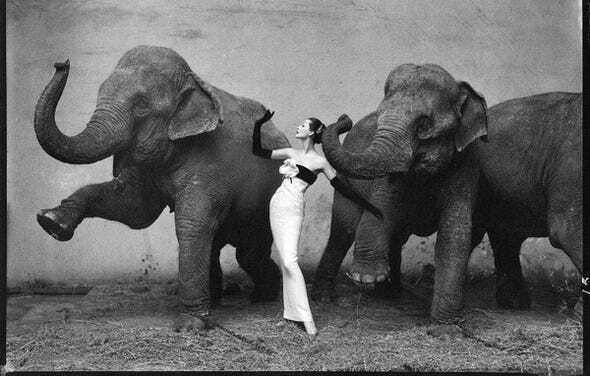 The model, Dovima, is wearing an Yves St Laurent dress designed for Christian Dior and the image of her posing against the elephants was taken by Avidon at the Cirque d’hiver, Paris, in August 1955. He considered her to be one of the last great elegant beauties of her time and this photograph became one of the defining images of the time. 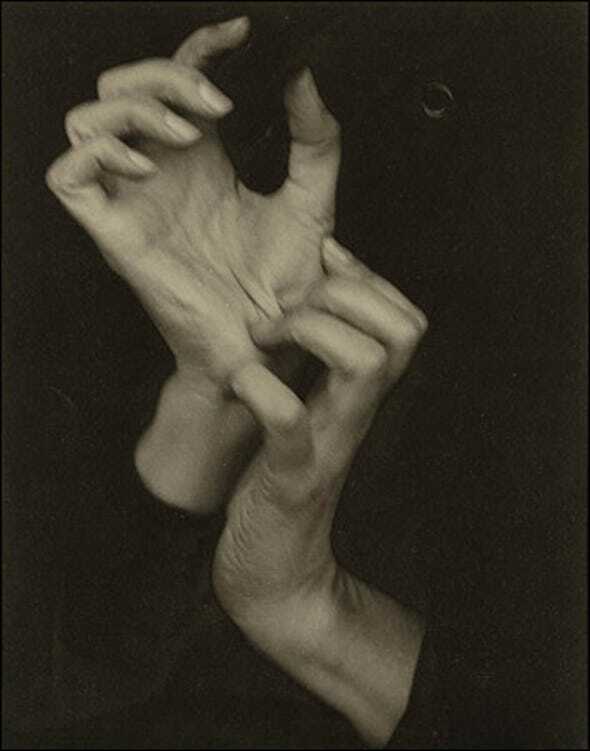 Alfred Stieglitz was a pioneer of photography as an art form and spent a lot of his career establishing a dialogue between photography, painting and sculpture. The idea that an expressive portrait could be made without including the head in the image was radical. Cindy Sherman is an American photographer and film maker best known for her conceptual portraits. She stars in her own photos as the model, changing character in each series to convey a different message. Untitled 96 depicts her as a lovelorn woman and when it sold in 2011 it was the most expensive to date. 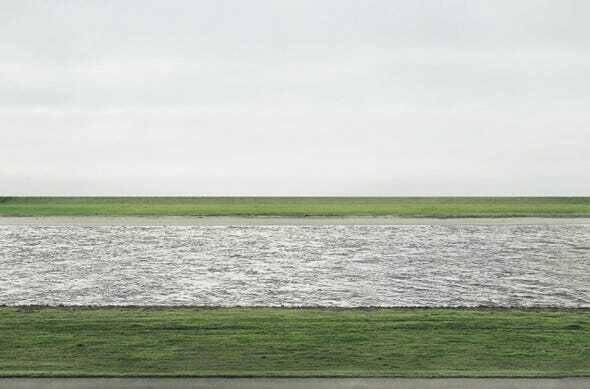 Gursky’s print made in 1999 shows a panorama of Germany’s most famous river and despite being a somewhat bleak image of a dark river under gloomy skies, it beat Cindy Sherman’s previous record sale to make a whopping $4.34 million dollars. Christy’s described it as “a dramatic and profound reflection on human existence and our relationship to nature on the cusp of the 21st century”. The Guardian, however, described it as a “sludgy image of desolate, featureless landscape.” Beauty, as they say, is in the eye of the beholder. HJ Buckland is a journalist specialising in print jobs. Photo License: Creative Commons, image source. Obtaining Bad Credit Car Loans!